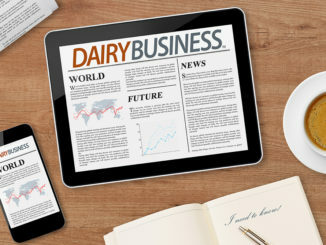 Agriculture Secretary Sonny Perdue today announced the appointment of 13 members to fill vacancies on the 37-member National Dairy Promotion and Research Board. Twelve appointees will serve three-year terms, November 1, 2018, through October 31, 2021. One appointee will serve the remaining portion of a vacant position, effective immediately, and expiring October 31, 2019. 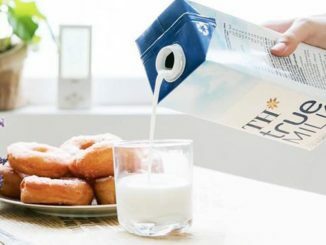 “These appointees represent a cross section of the dairy industry and will aid the National Dairy Board as it carries out its coordinated program of promotion and research to maintain and expand domestic and international markets for dairy products. 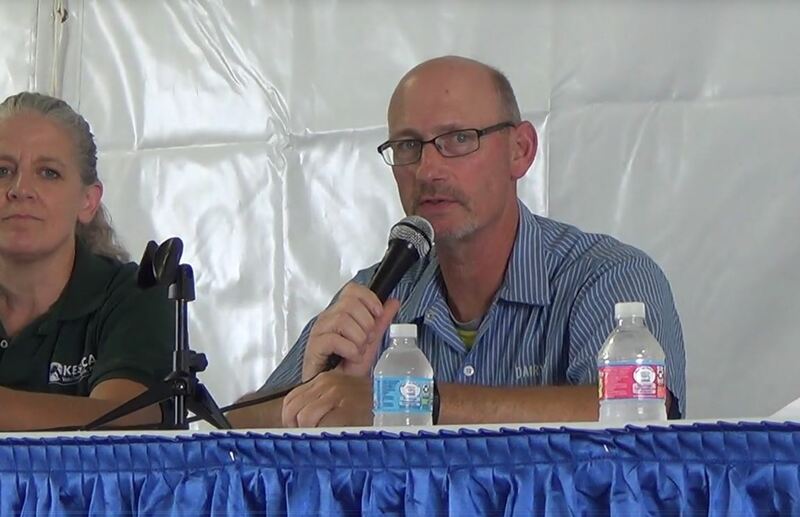 I know the industry will be well served by them,” said Perdue. 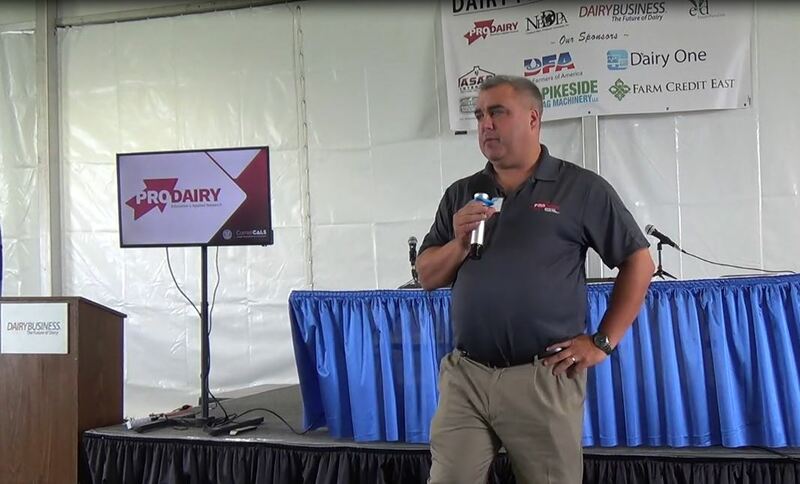 The Dairy Board includes 36 dairy producer members representing 12 geographic regions within the United States and one member representing dairy importers. Dairy Board members serve three-year terms, with no member serving more than two consecutive terms. 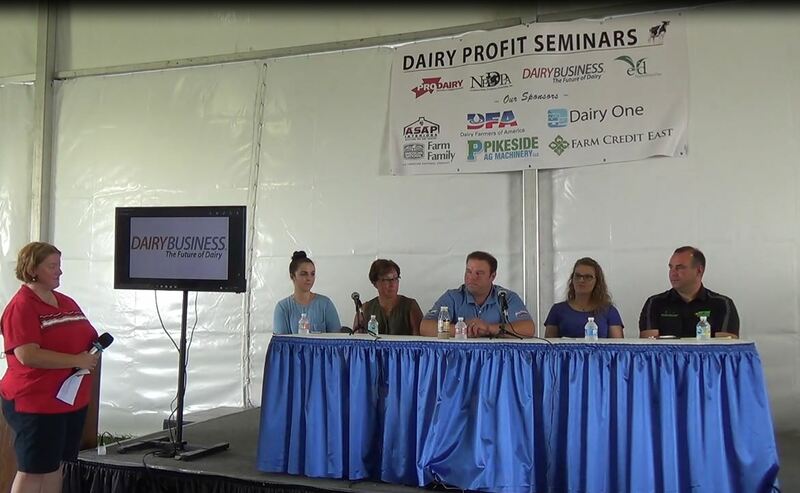 Members are selected by the Secretary from nominations submitted by dairy producer organizations, dairy importer organizations, general farm organizations, and Qualified Programs. Since 1966, Congress has authorized 22 industry-funded research and promotion boards to provide a framework for agricultural industries to pool their resources and combine efforts to develop new markets, strengthen existing markets and conduct important research and promotion activities. The Agricultural Marketing Service (AMS) provides oversight, paid for by industry assessments, which helps ensure fiscal accountability and program integrity. More information about research and promotion programs is available on the Research and Promotion Programs page on the AMS website.